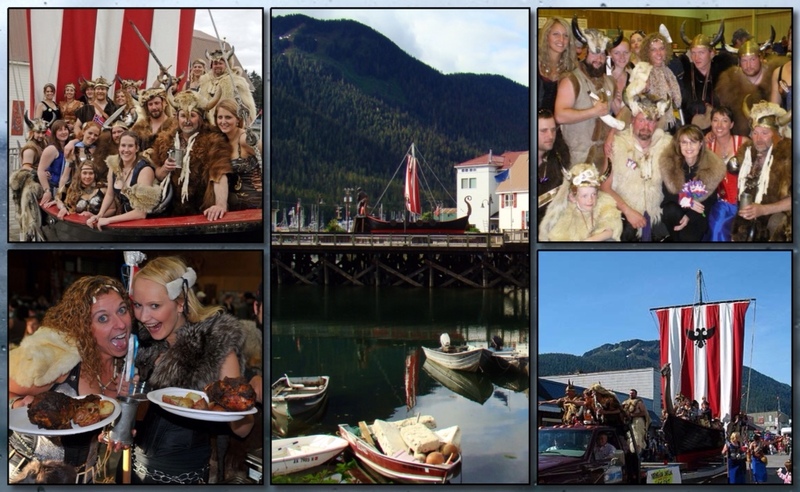 Every year in May, the little fishing village of Petersburg, Alaska celebrates the local Norwegian heritage. The town is transformed for a four day festival that embraces the inner viking in all of us. 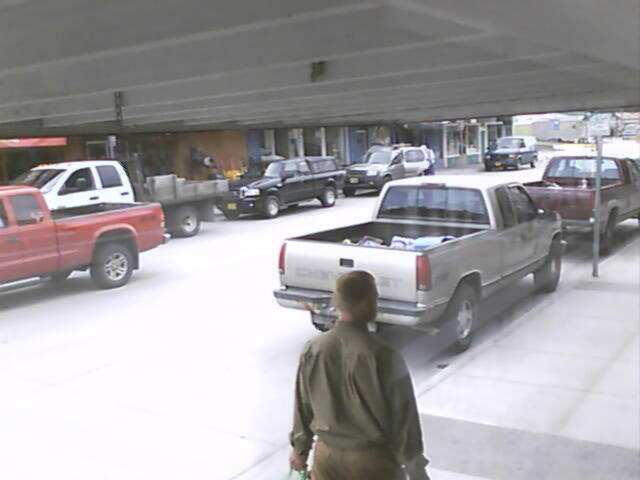 Check out the local webcam and you might see a few vikings roaming the streets. Click thru on the KFSK link to hear local audio. Enjoy the youtube pick from last season’s festival. Ha en fin søttende mai! Main Street will be lined with concessions and food booths. Vikings and Valkyries will parade through the streets with their ship, the Valhalla and their Viking mobile. Other residents will show off their traditional Norwegian costumes called Bunader. All this and more is coming up as the 54th annual Little Norway Festival goes into high gear on its second day – Friday, the 18th. Matt Lichtenstein asked Festival committee co-chairs Holli Flint and Katie Eddy for a preview of Friday’s schedule. via Little Norway Festival in swing | KFSK. Previous PostAlaska Salmon | Copper River Reds Begins Today.